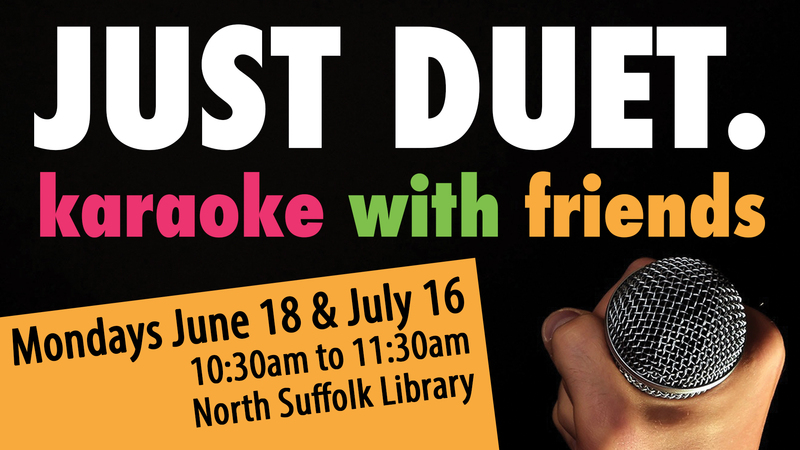 Start your week off on a high note with karaoke at the library! Come prepared to belt out your favorite tunes and cheer on your friends while they serenade you. Light refreshments will be provided.